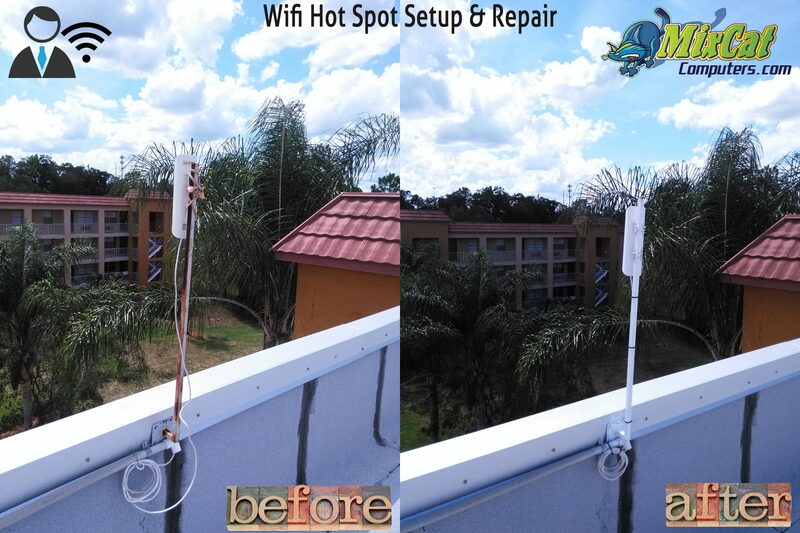 Why not utilize the space around your business to offer your current and perspetive clients internet access by means of your own HotSPot? According to Wikipedia: A hotspot is a site that offers Internet access over a wireless local area network (WLAN) through the use of a router connected to a link to an Internet service provider. Hotspots typically use Wi-Fi technology. Hotspots may be found in coffee shops and various other public establishments in many developed urban areas throughout the world. Now any Hotel or other business can easily control WiFi and wired Internet accessToday’s travelers expect WiFi in every hotel. The quality of the Internet service exert influence on their satisfaction, desire to come back, and overall business review rating. Your Hotel WiFi should provide high quality browsing experience on high bandwidth consumers like iPads, as well as on laptops and smartphones. Set up business WiFi using Windows based computer, configure your branding, create extra profits. No compromises. We can setup Wifi for Hotels, Stores, Schools, or Bars. 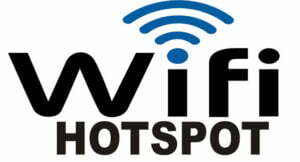 Contact us for more info on how we can help your business with a Wifi Access Hotspot.